While yoga has been around for centuries, it has surged in popularity over the last two decades. 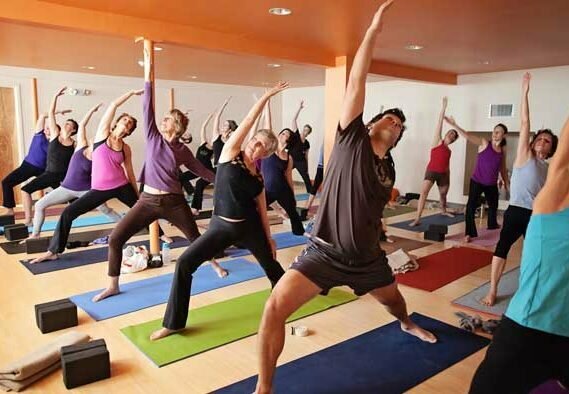 There are currently 37 million people in the US alone who practice yoga – that’s 1 in 10 people! So, chances are, if you’ve not yet taken the plunge, you have most certainly heard about yoga or know someone who practices. People come to the yoga mat for a variety of reasons; seeking physical strength and flexibility, recovering from illness or injury, or desiring stress relief and inner peace. It’s a practice that’s intended to meet you where you are physically, energetically, and spiritually, and to foster balance, harmony, and a sense of connection in your life. What is shown in mainstream media can be misleading and can cause many people to think that yoga is primarily about creating beautiful postures (ideally against the backdrop of a beach sunset), or contorting the body toward extreme ranges of motion. While there are some schools of thought that do place an emphasis on the aesthetics, the classes you will find at Freeport Yoga Company focus on developing body intelligence and guiding students to cultivate a safe and sustainable practice to enhance one’s overall wellbeing and bring a lasting benefit to one’s life. Taking that first step into a yoga studio can be daunting! The following guide is intended to put you at ease and clarify any questions or misconceptions before you dive in and give this yoga thing a try! “Do you have classes for beginners?” Our classes are open to all levels and abilities, and that includes anyone who has never set foot on a yoga mat. 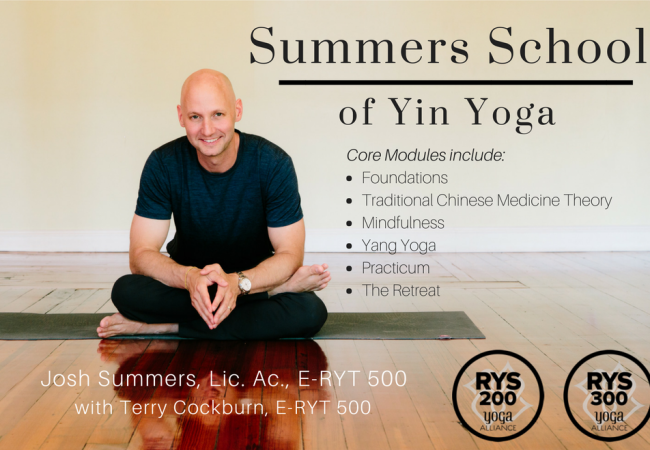 Our teachers are especially skilled at instructing to those in the room, and speak a universal language – no need to invest in yoga flashcards and memorize pose names or take a course in Sanskrit before you come! Rather than a showcase of yoga poses, you can expect to hear clear instruction with plenty of options to make the physical practice appropriate for you. “I’d be no good at yoga . . I can’t even touch my toes!” This might be the most common observation a yoga teacher hears. What’s interesting is this obsession with touching the toes, and how this appears to be the benchmark for proficiency at yoga. If you fall within this camp, have you considered that maybe your “tightness” has nothing to do with not being able to get the hands to the ground? What if (GASP), you have really short arms or incredibly long legs? Your skeletal structure will dictate what you can and can’t do both on and off the yoga mat. A functional yoga practice can teach you how to work with the body you have. Your mat becomes part playground, part science lab, where you can acquire knowledge and make discoveries. Learn what can change, like resistance in the soft tissue, and how to work with what cannot change, such as the alignment of your bones. Our classes will guide you toward a deeper understanding of your own body and empower you to take responsibility for your own experience. ~~~If you want to get a feel for moving on your mat with a combination of seated and standing postures, try SLOW FLOW or MORNING FLOW. ~~~Looking to incorporate strength and balance, and maintain or build up to a more physically challenging practice? VINYASA is what you want. 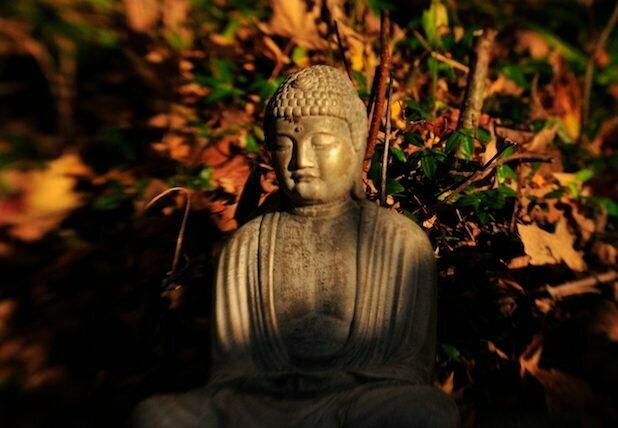 ~~~YIN YOGA is ideal for quietude, stillness, and going deeper in the body and mind. The perfect complement to athletic training. ~~~Are you recovering from an injury, or have some physical limitations? Maybe you just feel like taking it down a few notches. If so, GENTLE and RESTORATIVE YOGA are the styles you’ll want to try. ~~~Is it Friday? FRIDAY NIGHT UNWIND will help you recover from the long week, and prepare you for the weekend. ~~~Would you prefer a small group or one-on-one setting? We offer PRIVATE SESSIONS for 1-6 people as well as a quarterly YOGA BEGINNER SERIES. See our WORKSHOPS tab to find out when the next session begins. Classes are open and ongoing, and the online schedule is always up to date. You may drop in to any class at any time, and do not need to register online beforehand, however, you are welcome to do so. You will be asked to create an account through MindBody, and from there you can choose your pricing option. We highly recommend the NEW STUDENT SPECIAL which is two weeks of unlimited classes for $40. This gives you a chance to sample the different styles and teachers, and give you a feel for our studio community. Please arrive 10-15 minutes early to fill out the consent form, meet the instructor, and make yourself comfortable. Come to class on a mostly empty stomach. Wear comfortable clothing that allows freedom for movement. You will likely work up a sweat in classes that build strength and generate heat within the body, so take that into consideration when choosing your attire. Yoga is practiced barefoot, and shoes are not permitted in the studio. Bring a water bottle and your yoga mat. If you do not own a mat, the studio has mats to loan. Please refrain from wearing heavy perfumes or scents. It’s our sincere hope this outline puts you at ease, and sets you up for an optimal experience at our studio. We look forward to seeing you on the mat!